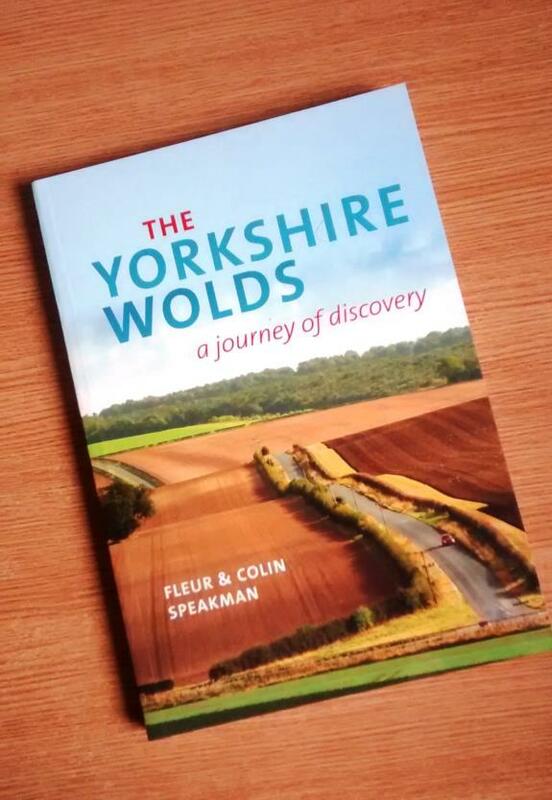 We've got some excellent books about The Yorkshire Wolds for sale at our Hull Travel Centre. 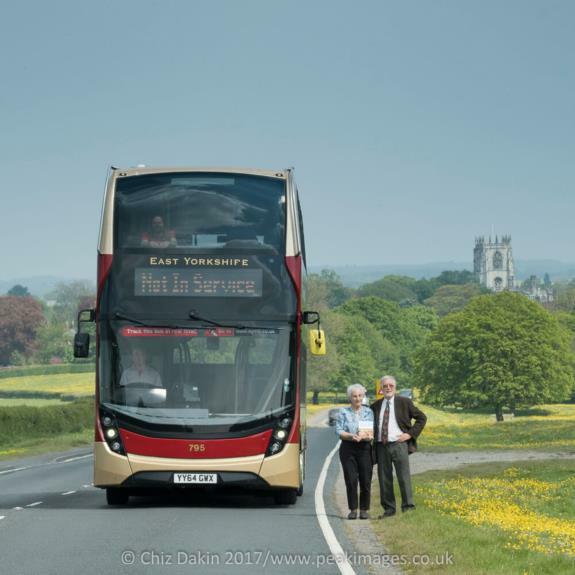 The Yorkshire Wolds, by Fleur and Colin Speakman, gives an insight into the rich history and culture of the Wolds, and is also a practical guide, with detailed information and advice on how to explore the area, including bus routes. Pick up a copy whilst stocks last from our Hull Travel Centre in the Interchange for just £15.00.